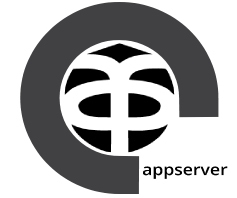 appserver.io is a next generation PHP infrastructure. It is not a webserver like Apache or nginx, nor a Timer Service or Message Queue. It is all of them and much more in one extremely powerful bundle. appserver.io is a next-generation PHP infrastructure consisting of a lightning fast webserver completely written in PHP including additional frequently needed services in one powerful bundle. You can use all of the services or only specifically selected services in your existing application with no additional tweaks. This is just what you need since we have eliminated the need for additional tools or additional services, appserver.io and PHP and you're done!